It was a cloudless morning when I arrived at Pulau Onrust, one tiny island located at Kepulauan Seribu Selatan, around 15 kilometers from Muara Kamal pier. 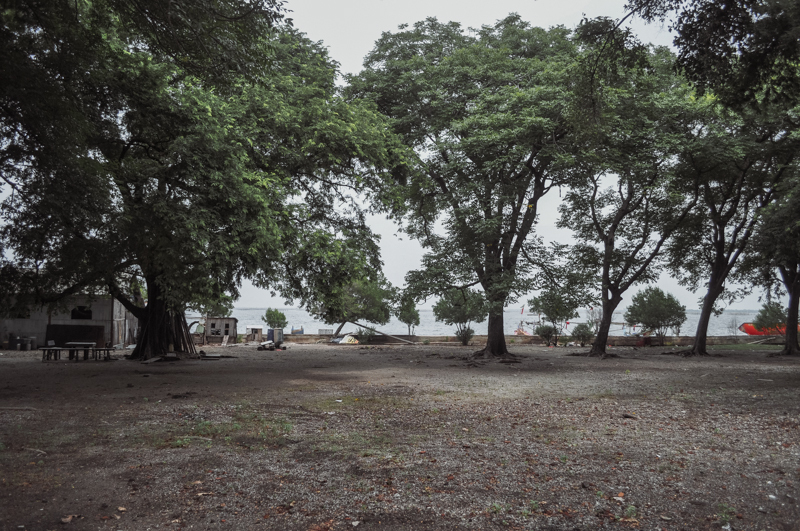 Just like the mainland Jakarta that has lots of stories to tell, who knows that this island has a lot of stories on the past as well. As my guide told me that this island is covered with mystical air, I already prepared myself if something might happen during my visit. 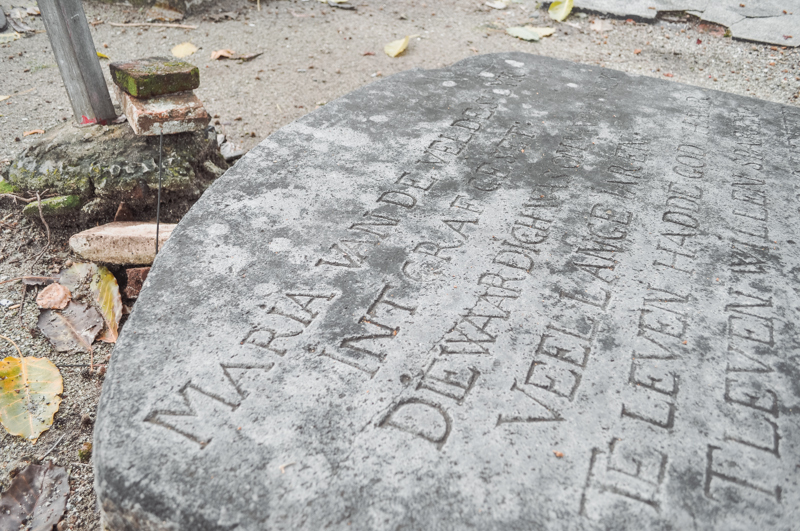 One tale that is interesting for me to share is the tombstone of Maria van de Velde, a beautiful young Dutch women who lived at Pulau Onrust. Van De Velde committed suicide because her Dutch boyfriend did not come to the island at the exact day of their wedding. And visitors can take a look at her tombstone located on the back of the island. 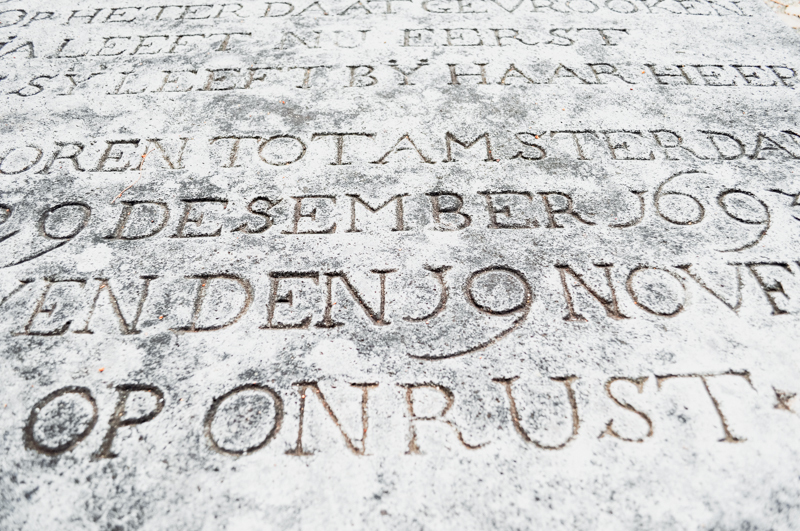 Yet her tombstone is carved with a poetry about Van De Velde’s love story. Around 300 years after her death, local people who stayed at the island believed that they sometimes see the Van De Velde’s spirit walking around the graveyard with her beautiful gown, as she might still waiting for her late groom to come with. As it’s a historical tale that the guide told me, I experienced something interesting during my visit. My camera focus went blur couple times when I tried to take a photograph of Van de Velde’s tombstone, and I set my camera focus in auto, not the manual. Later the guide told me to “ask” for her permission. And after I did that, I surprisingly able to take her tombstone photograph. A humble submission about historical story of Jakarta for @iwashere_id 's upcoming event: Portuguese Trail.